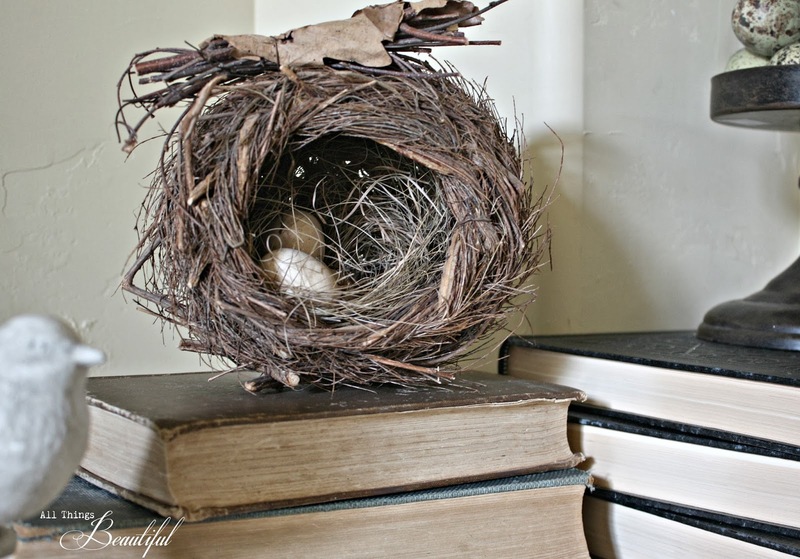 I'm bringing out the Spring decor. I don't know about you, but I need some GREEN around here to bring a little springtime cheer. most unusual mantle there ever was. The reason is that this fireplace is shared. so the fireplace is seen in there as well. And yes, I have a full stone fireplace surround and mantle. So this one is deep with side "wings" that shoot out 6" or so. 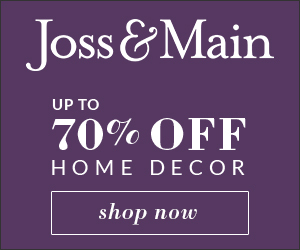 This gives the mantle great depth and plenty of options to play with when it comes to decorating. I rarely keep things symmetrical. at your house as well. 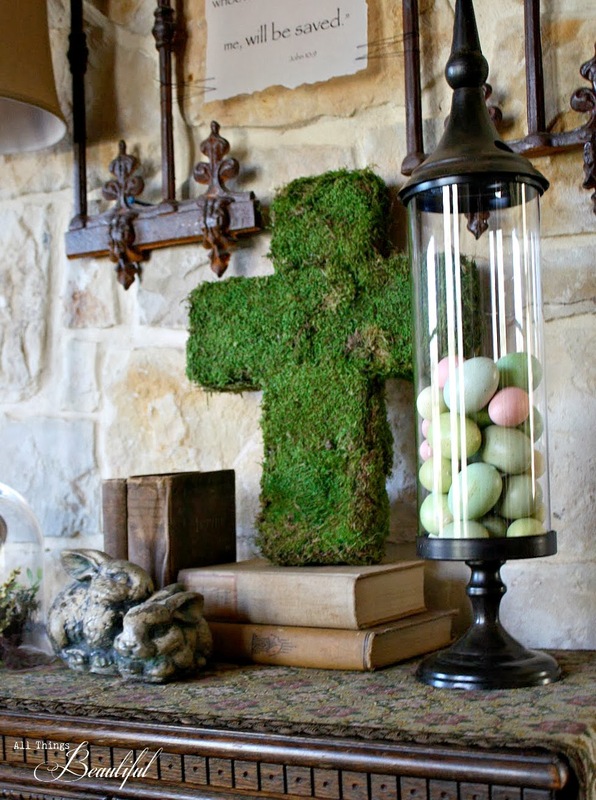 The moss cross I made a few years ago and usually it sits on the entryway table. I decided to put it front and center with this chippy peeling frame to highlight it. I'll be adding my "He is Risen" banner to the mantle in a few weeks. 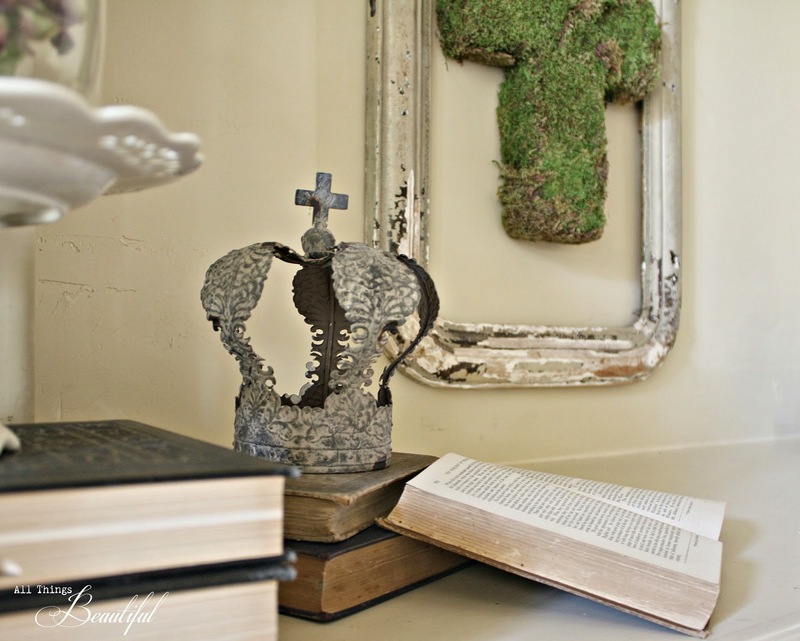 It's a favorite of mine and you can check out the full post HERE. 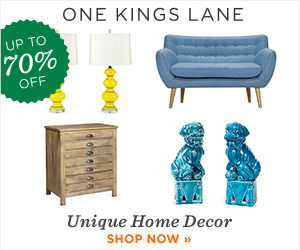 Here's some more Spring Decor eye candy for you! 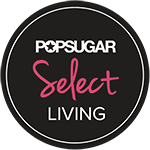 If you're a blogger, then link up any Spring project/post. 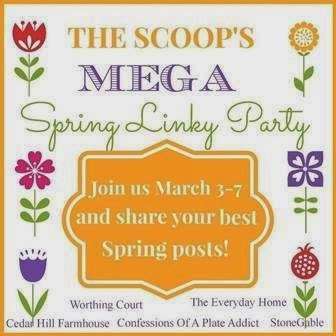 and get ready to see some beautiful Springy goodies. 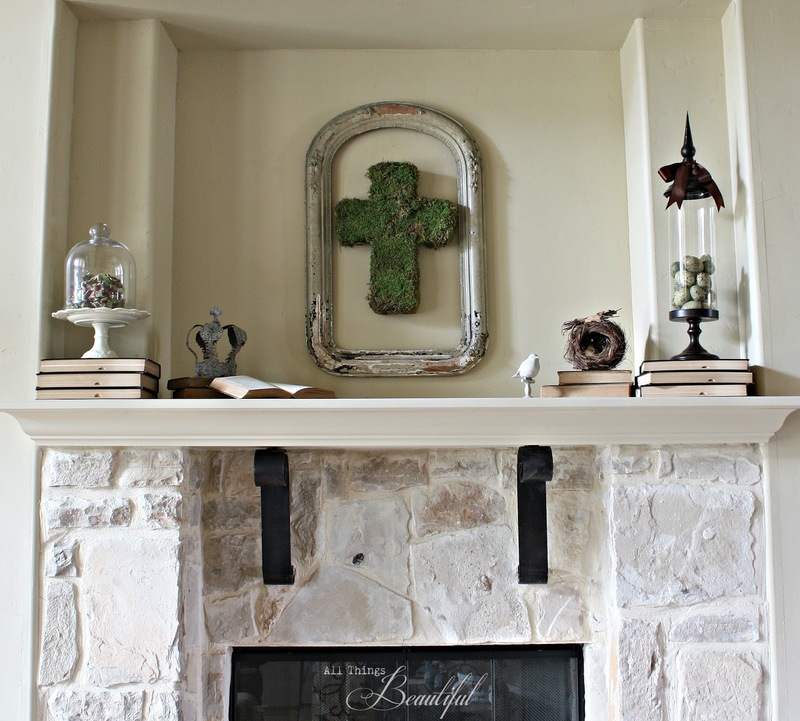 Pretty mantel! 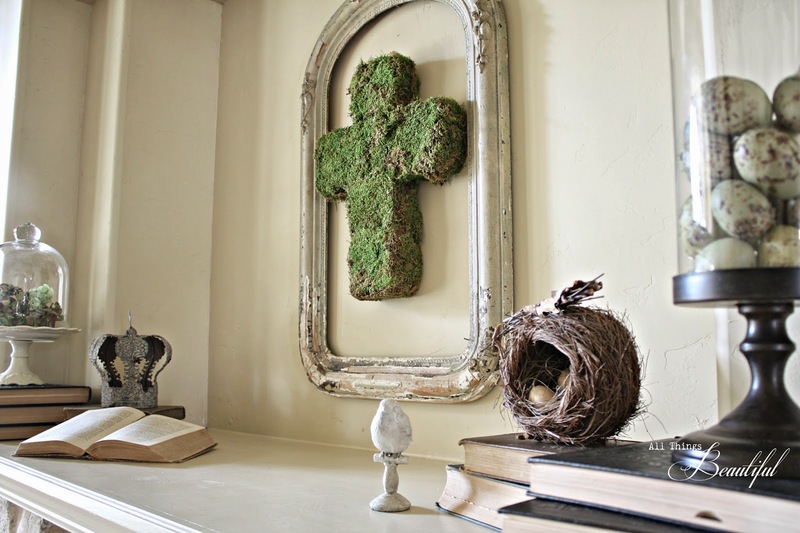 And I LOVE the moss cross... may just have to make myself one of those!! Happy Spring! 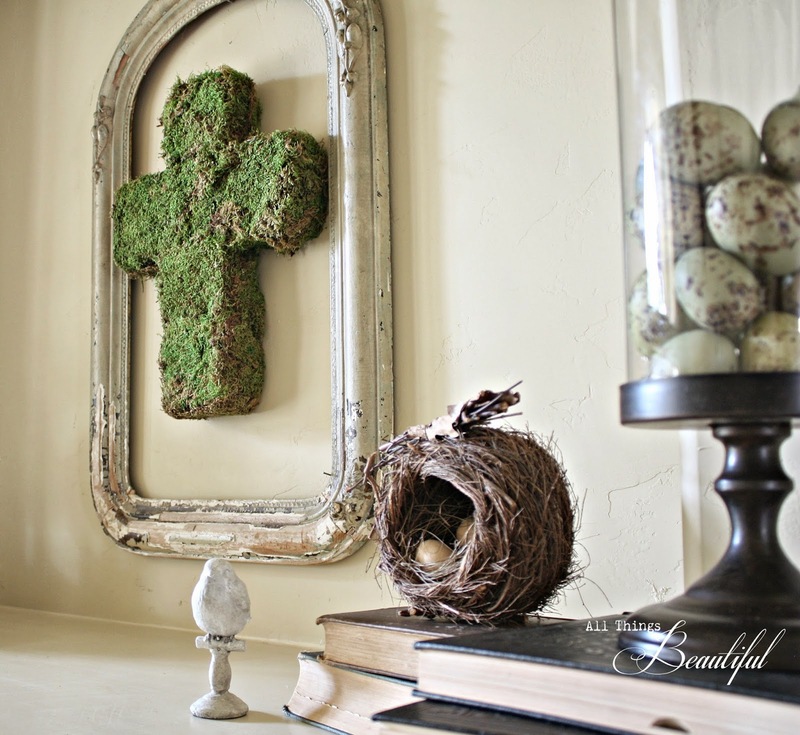 I love how you have the cross in that frame. Very pretty! Lovely! I need to get in the mood for spring! You always have such beautiful ideas! 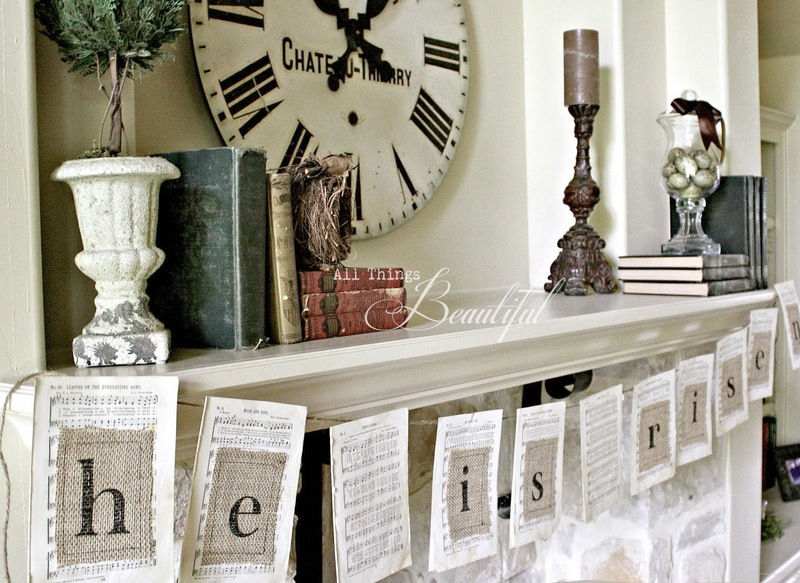 How fun to have two mantels to decorate! So pretty and I'm pinning!